On Nov. 26 at 6:25 p.m., Tufts University Police Department (TUPD) responded to a fire alarm at Tousey House, located at 14 Edison Avenue. The alarm went off due to a graduate student using a microwave that was said to be broken. Medford Fire Department ventilated the area and reset the fire panel. The Office of Residential Life and Learning (ResLife) and Facilities Services were notified about the broken microwave. On Nov. 27 at noon, TUPD responded to a fire alarm at Facilities Services, located at 520 Boston Avenue. The alarm went off as a result of someone leaving a sandwich in the microwave for too long. Medford Fire Department ventilated the area and reset the fire panel. 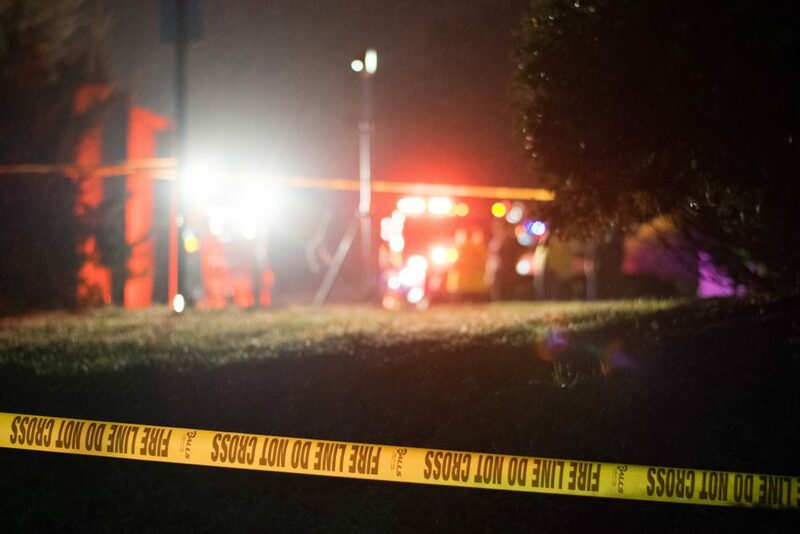 On Nov. 30 at 9:12 p.m., TUPD responded to a fire alarm at Harleston Hall. When TUPD arrived at Harleston, officers observed a smashed exit sign and a smoke detector drawn on with black magic marker. Facilities Services was notified about the damage and repaired the exit sign. TUPD is also investigating another vandalism incident in Harleston: a wifi router ripped off the wall. On Dec. 1 at 10:16 a.m., TUPD responded to a fire alarm at Davies House, located at 13 Sawyer Avenue. A resident set off the alarm while cooking. Somerville Fire Department ventilated the area and reset the fire panel. Later that day at 10:30 p.m., TUPD responded to a fire alarm at Tilton Hall. When TUPD arrived at Tilton, officers observed an empty pan in the kitchen on the stove, still warm, but could not identify the individual responsible for setting off the alarm. Somerville Fire Department ventilated the area and reset the fire panel. On Dec. 2 at 9:56 p.m., TUPD responded to a fire alarm at Hodgdon Hall. A resident set off the alarm while cooking. Somerville Fire Department ventilated the area and reset the fire panel.